Spotify is very popular. 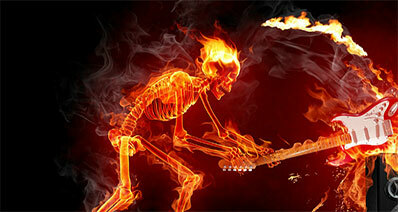 Many people like to visit it to access to millions of songs. 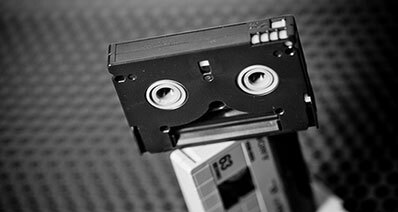 But it’s troublesome to visit it and search for the same songs again and again, isn’t it? 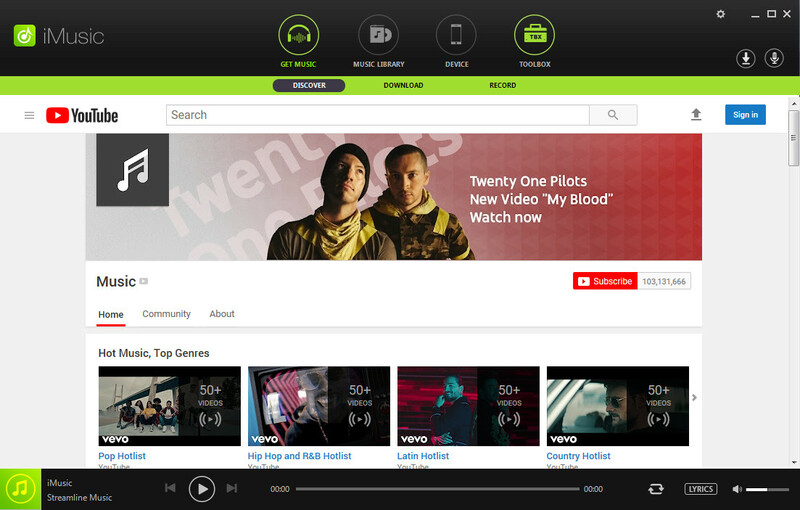 Chances are you just want to download music streams from Spotify.com for more convenient playback, even offline. The solution you may think of is to download music from Spotify to iTunes. Well, how to do that? If you’re the one who want to download songs from Spotify to iTunes library, you’re luck here. 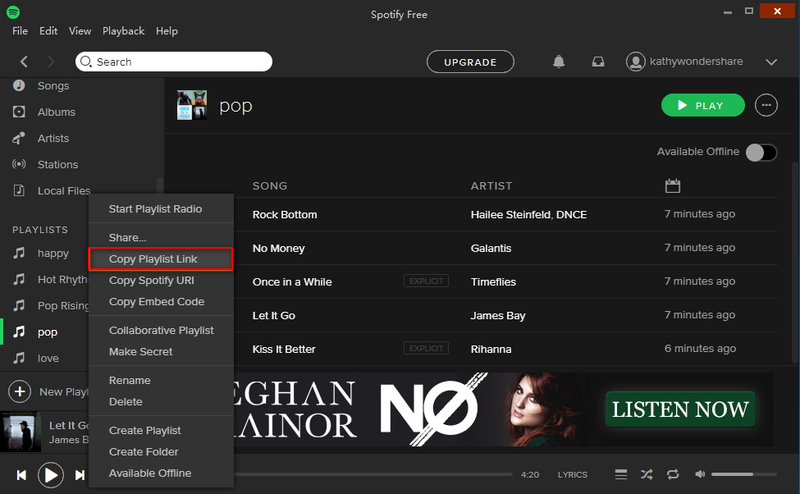 In this article, I’ll introduce a one-click tool to help you rip from Spotify and save all your favorite Spotify music in great audio quality. And then, with one click, you’ll be able to transfer all Spotify audio files straight to iTunes library, even your MP3 player like iPod, iPhone and iPad etc. 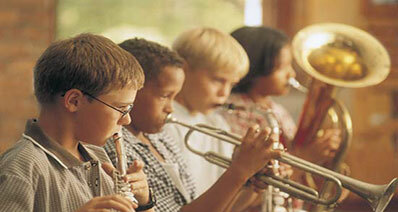 They are iMusic and Streaming Auido Recorder (AllMyMusic for Mac). Just download the right version on your computer and have a try. Download and install iMusic from the above "DOWNLOAD" button, then launch it on you computer. The software currently has two versions(Windows and Mac), but we will use the Windows version to illustrate in this article. 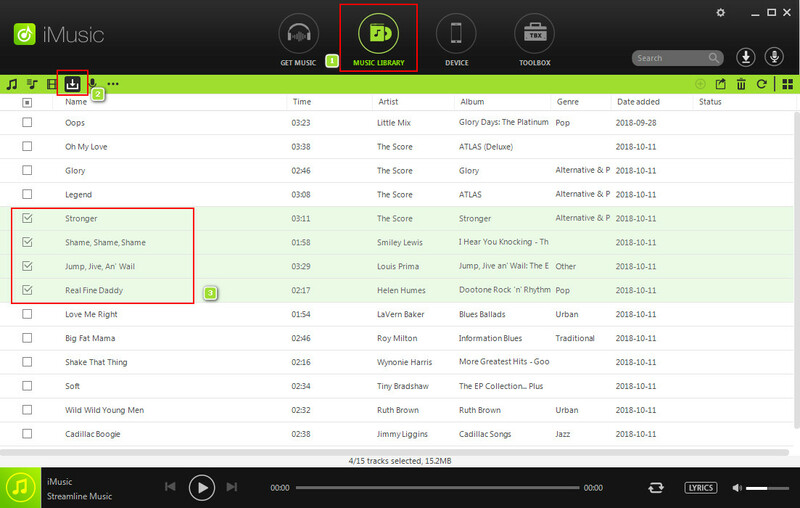 Simply right-click the "Playlist" you want to download on the Spotify app or website and select "Copy Playlist Link". 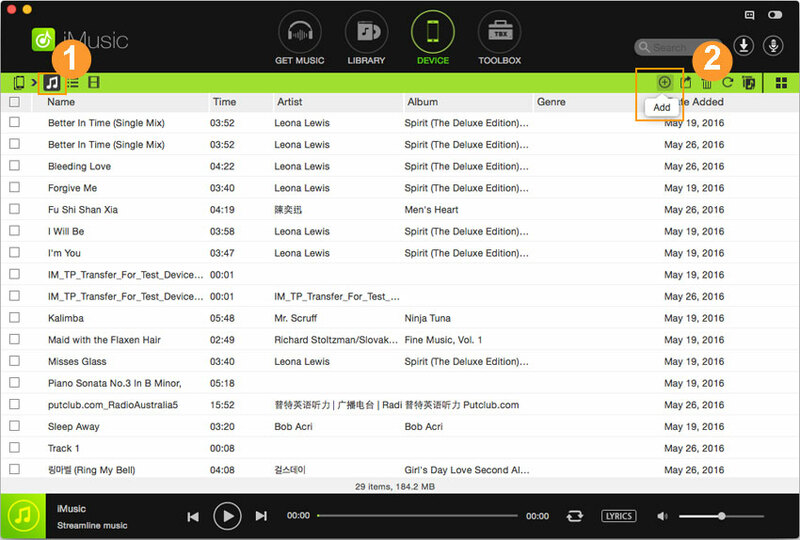 Of course, you can download a single song or artist from Spotity as well. 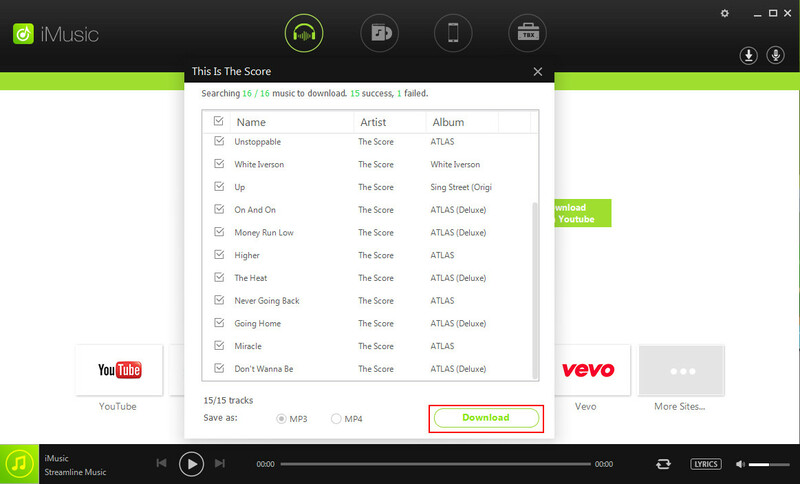 Then, paste the link in Download module of GET MUSIC in iMusic, after that, click the Download icon. You can easily find the Spotify music in the ITUNES LIBRARY. 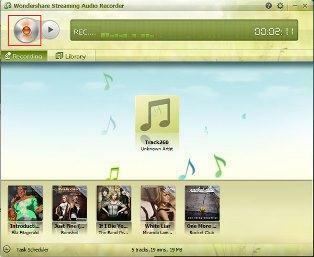 The music will automatically to iTunes and you don't transfer it manually. Download this program from the above link and install it. After installation, launch it to get ready. After you launch this smart spotify to itunes converter, you need to access Spotify.com or Spotify app and then find the Spotify music you want to transfer to iTunes. After that, you need to click the red Record button on the top-left corner of this app’s main interface. And then go back to the website to play the Spotify music online. 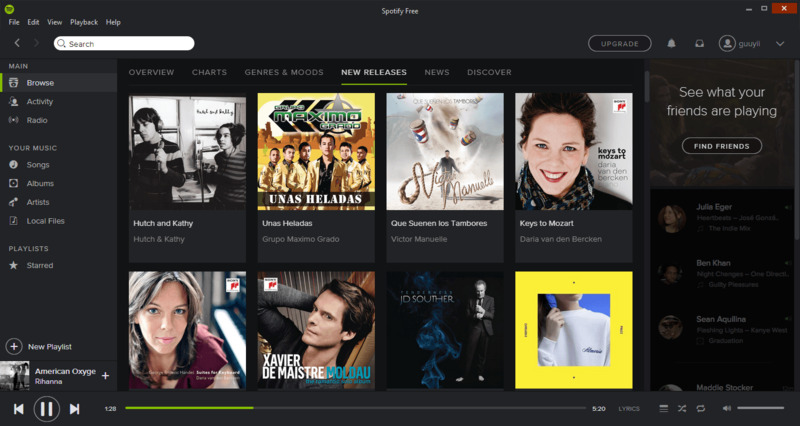 Immediately, you can see that it is starting to record the Spotify music. Once the recording is done, you can get a Spotify MP3 file in this app’s library. 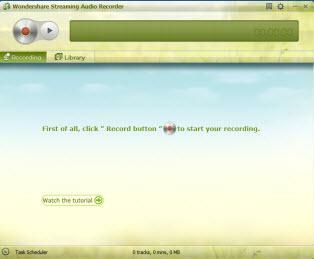 If necessary, you can also stop the recording process as long as you click the "Record" button again. Now, you can start to transfer the downloaded Spotify music to iTunes for collection or sync Spotify to iPod, iPhone or iPad later. To do it, you can right click the Spotify audio track in its library and choose the Add to iTunes option. Note: In order to ensure the Spotify music can be completely recorded without being interrupted, you must make the Spotify music play smoothly in the process of recording.